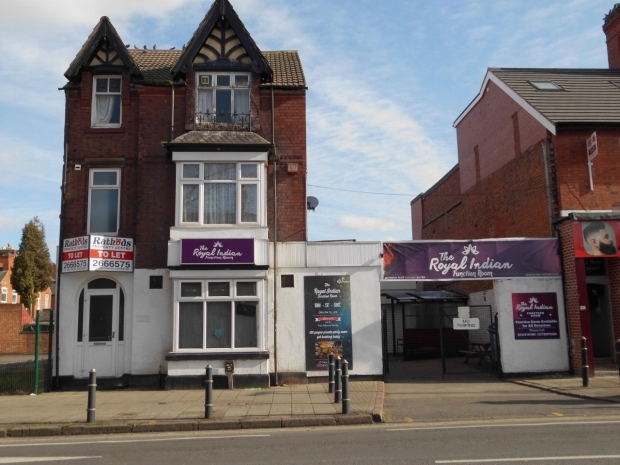 Excellent opportunity to acquire a spacious well established Licensed Restaurant in close location to the heart of the Golden Mile. 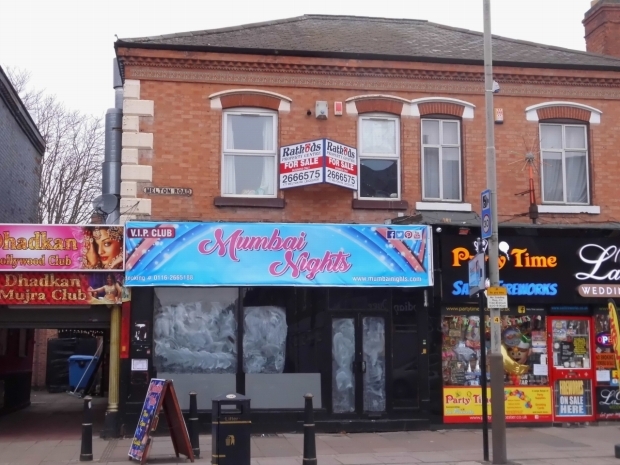 Well presented & fitted restaurant providing excellence scope for a new start up restaurant. 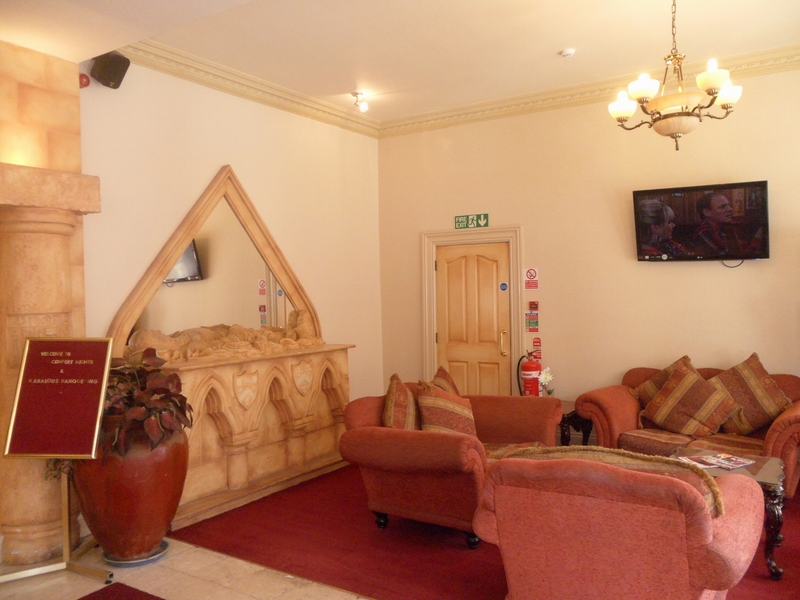 The accommodation is suitable for 200 covers. 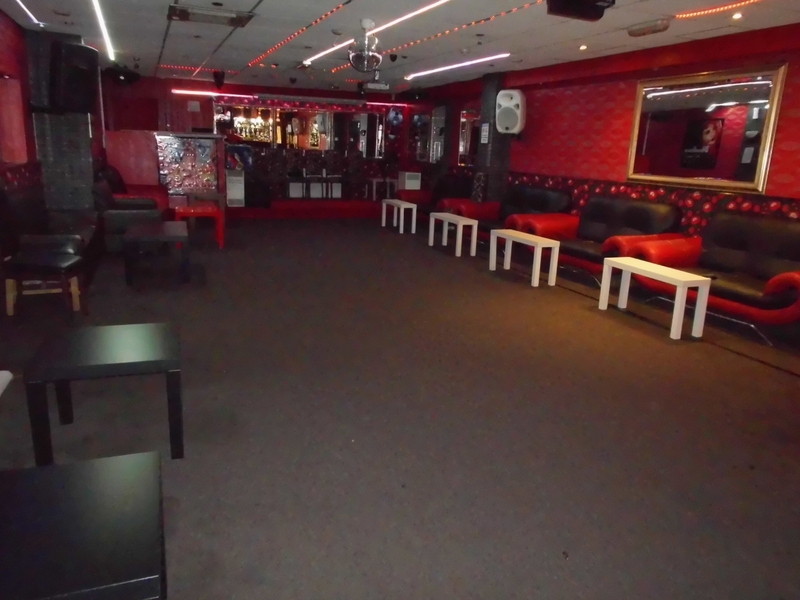 It benefits from having a licensed bar, full decoration and is fully equipped. 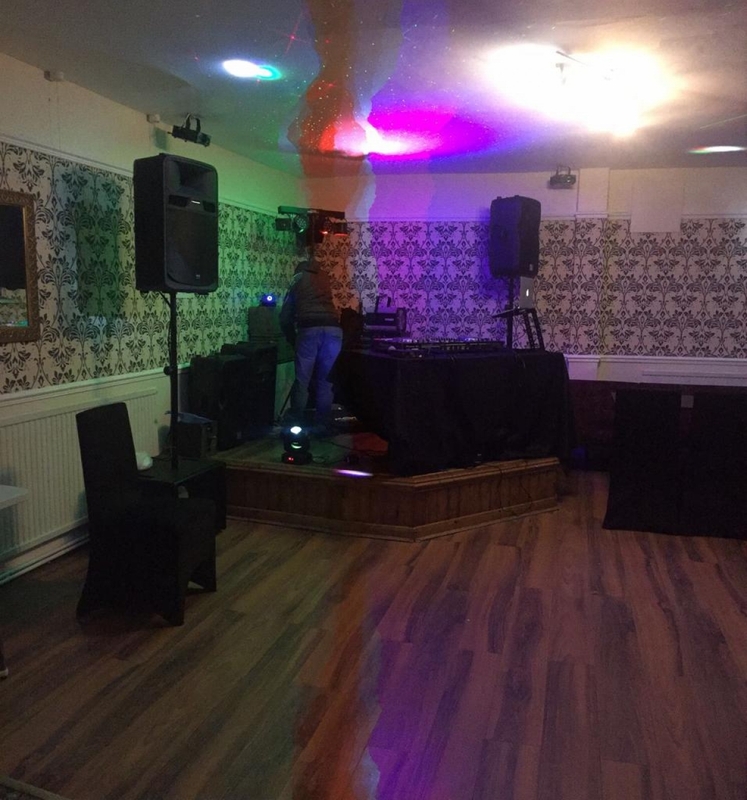 (ALL FIXTURE & FITTINGS SUBJECT TO NEGOTIATION). Nearby business include travel agent, hotel, DIY stores, Jewelers Shops, Banks, Restaurants, Sari Shops and News agents. The property benefits from modern feature decoration, lighting and air conditioning and is fully equipped as a restaurant. Ready for immediate trading. 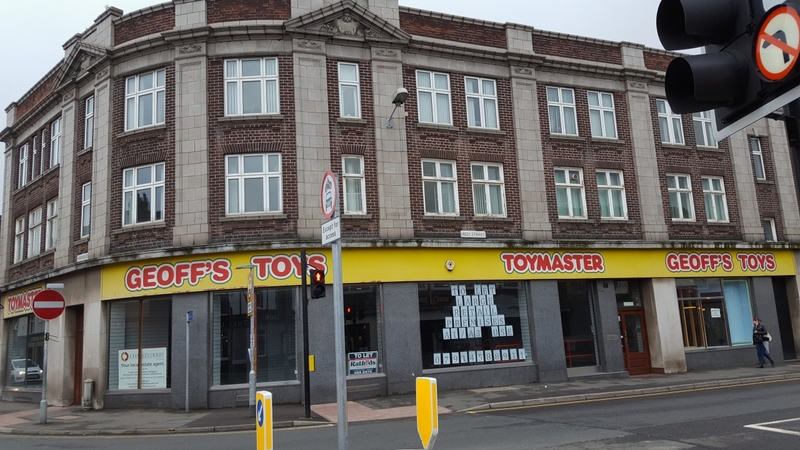 Rathods are pleased to offer ground floor retail premises to let, situated on a corner position fronting High street and Woodgate within Loughborough town centre. 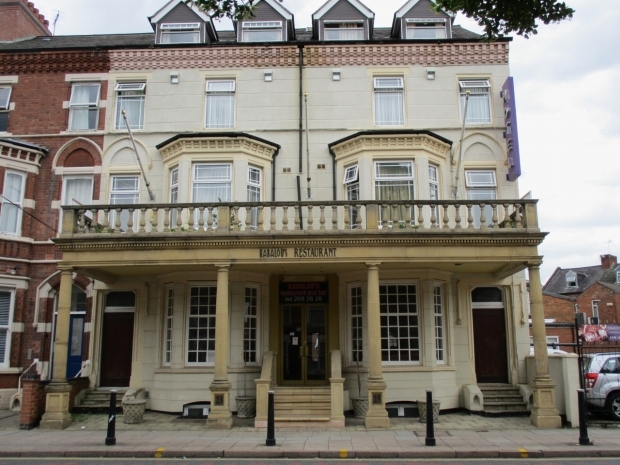 The property is located adjoining the Ramada Loughborough Hotel, near to local shops, restaurants, offices, banks, building societies, and schools and has public transport facilities to the City Centre. 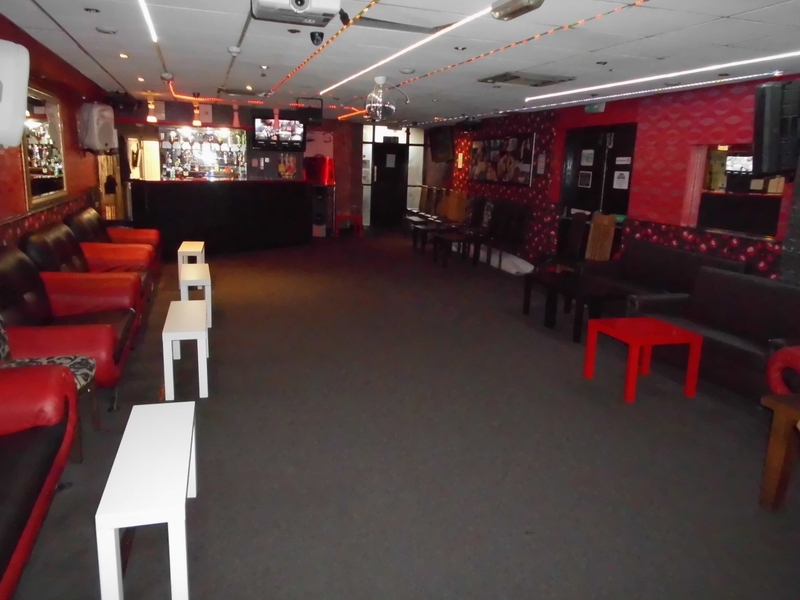 Rathods are pleased to offer Function hall / bar to let, situated on a busy area on Melton Road. 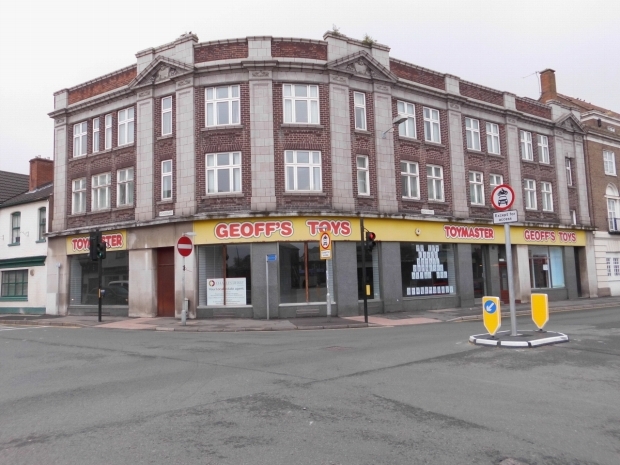 Nearby business include, Lloyds TSB, Nationwide, ICICI Bank, Restaurants, Video Shop and Boutiques. 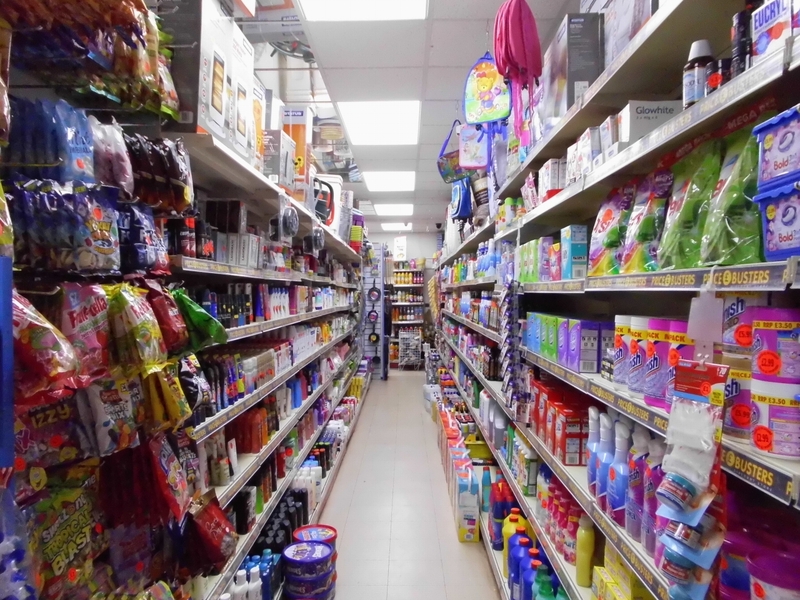 This shop is situated on the famous and busy golden mile area of a city. 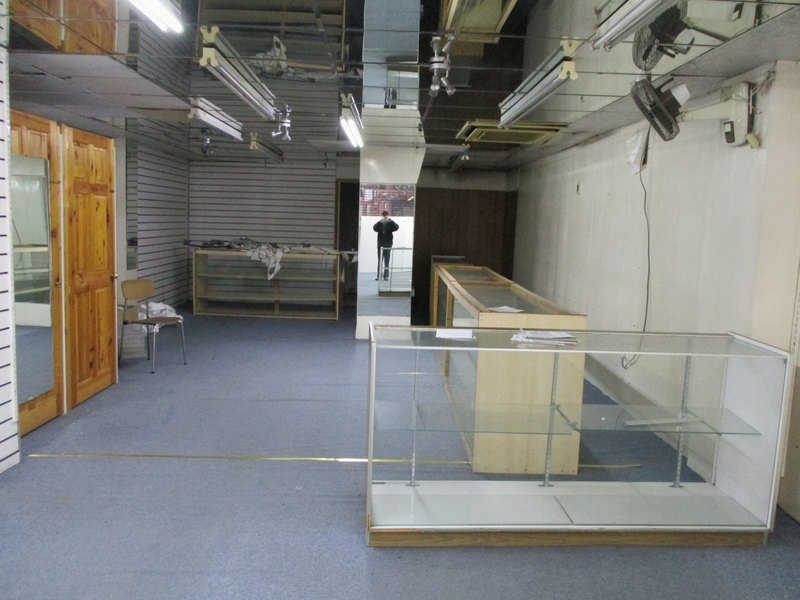 Nearby business include, Sweet marts, jewelers, opticians, banks, boutiques and restaurants. 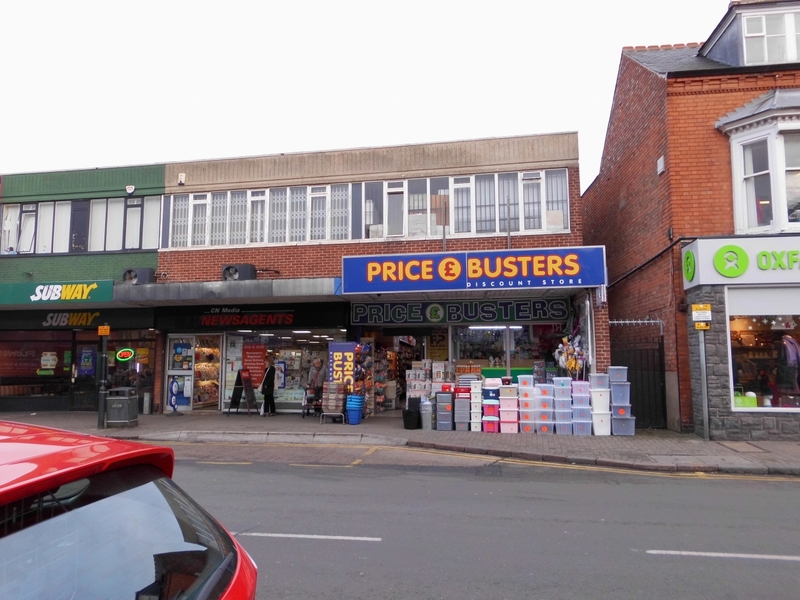 A very profitable discount store situated in a very popular area of Clarendon Park. 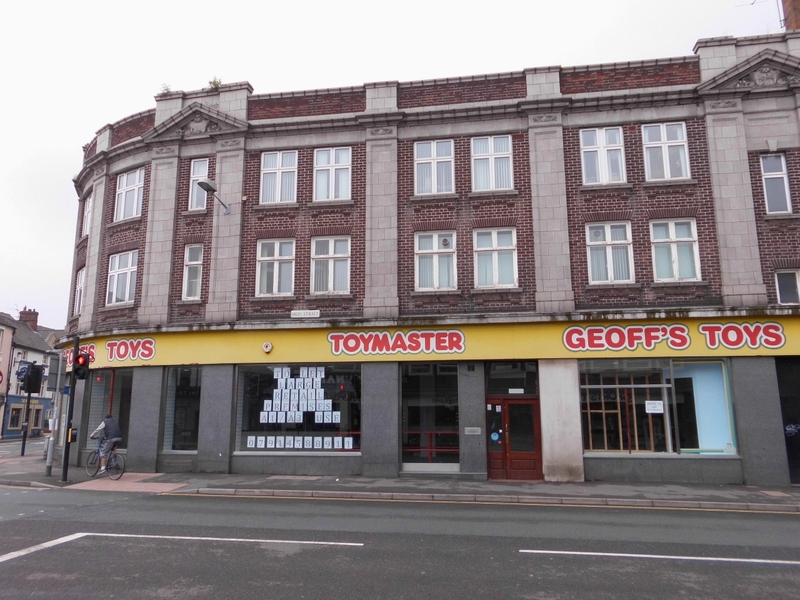 Excellent potential to increase turn over by adding off license and utilising the first floor (currently storage only). Current lease expires august 2024, a new lease also available for a new term to be agreed. Current tenant has been trading for the past 12 years and reason for sale is stream lining operations. 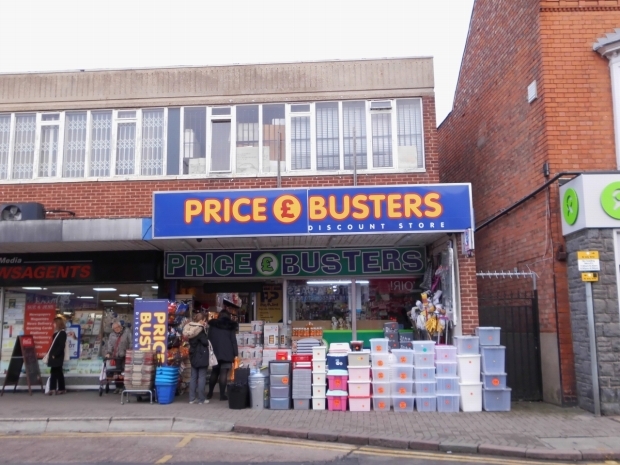 The business also benefits from having a paypoint. 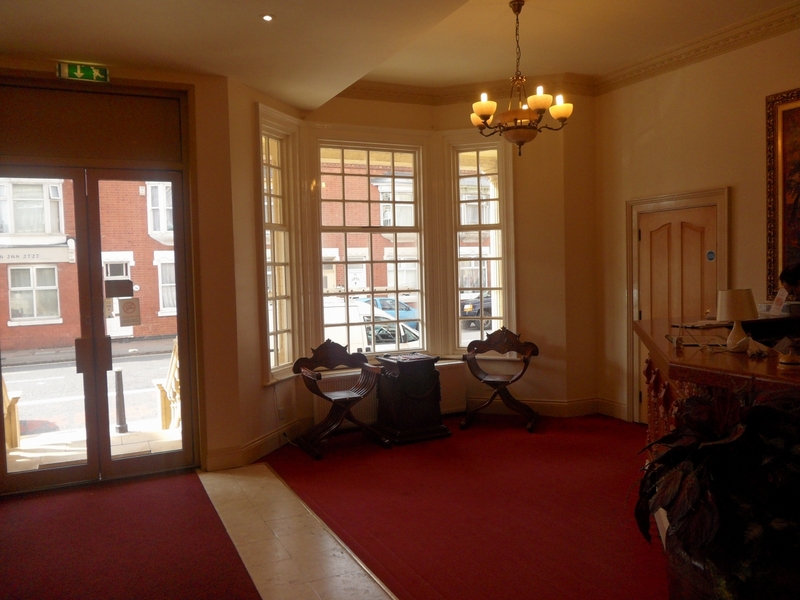 Current turnover approx £10,000 per week. 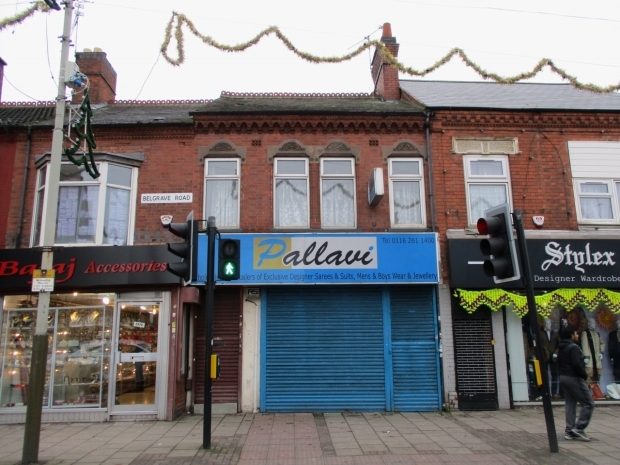 Nearby businesses includes subway, newsagents, Costa, William Hill, chemist, opticians, butchers, estate agents, Oxfam, etc. 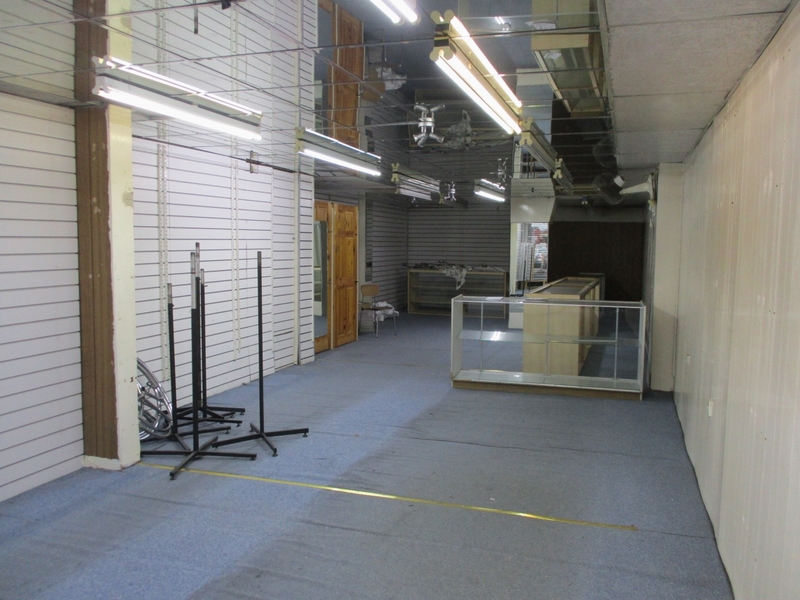 A spacious ground floor front Lock up Shop is situated on the heart of Melton Road, the gateway to the famous "Golden Mile", benefiting from a high level of passing trade, local residents and established repeat business.